This school is committed to safeguarding and promoting the wellbeing of all children, and expects our staff and volunteers to share this commitment. 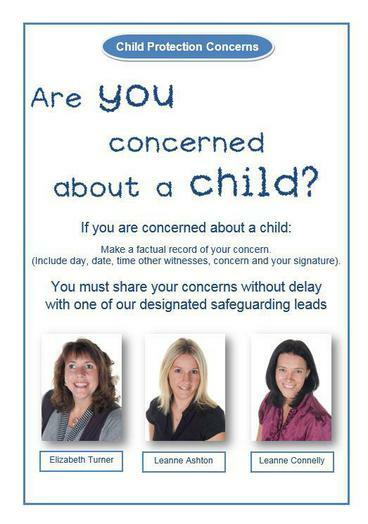 The people responsible for all safeguarding issues within the school is Miss Turner, Mrs Ashton and Miss Connelly. Our Child Protection and Safeguarding Policy is set out below. On 21st January 2019 Millbrook Primary and Nursery School will implement a project that will run jointly between schools and Greater Manchester Police. This project is called Operation Encompass. It aims to support children who are affected by domestic violence by ensuring that their school is informed. This allows the school to support the children. If you have any other questions about this project, please do not hesitate to contact the school.